If person’s stay in Estonia is longer than 90 days during 180day period, the stay is long-term stay. Third country nationals can execute their long-stay on the basis of Estonian long-term visa (D-visa) or Estonian residence permit. In certain cases (studies, scientific research) also D-visa or residence permit issued by the other Schengen Member State can be used for long stay in Estonia. 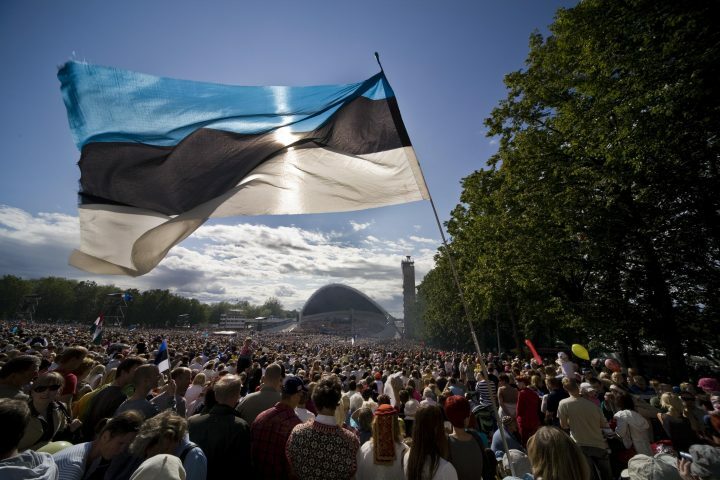 If person is intending to stay in Estonia for longer than one year, person applies in the Embassy for a residence permit and travels to Estonia after receiving a residence permit card from the Embassy. More information about applying for a residence permit can be found here. In certain cases (study, start-up business, working in the start-up) it is possible to apply in the Embassy for a D-visa even if intended stay is longer than one year. In these cases applicant travels to Estonia on the basis of D-visa and applies for a residence permit in Estonian Police and Border Guard Board. If person’s intended stay in Estonia is with length up to one year, D-visa is applied in the Embassy and person travels and executes his or her long-term stay on the basis of the D-visa. As a rule only a residence permit application or D-visa application can be lodged in the Embassy.